Raise the value of your home while lowering your efficiency costs. Schedule an appointment with Windows Plus now for customized options. Windows Plus carries a line of approved impact windows and sliding glass doors to keep you safe during a major storm while protecting your home from would be burglary and theft. Your home may be your most important investment and protecting it properly with energy-efficient impact glass is the right move. Our full line-up of impact window and door products are Energy Star Rated and can reduce your energy consumption by up to 40%! 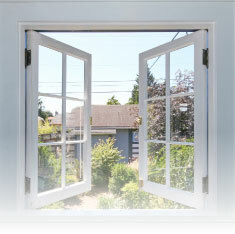 With Windows Plus’ line of impact windows and sliding glass doors, your investment pays for itself within a few years. When you consider the increased property value, lower utility bills, and lasting hurricane protection that our impact resistant products offer, it’s clear that Windows Plus is the smart choice for Southwest Florida and the Caribbean Islands. Windows Plus LLC is family owned and operated. We have been operating in South Florida for the past 17 years and have expanded into the Caribbean Islands, we specialize in window and door replacements in homes, condominiums and commercial buildings. 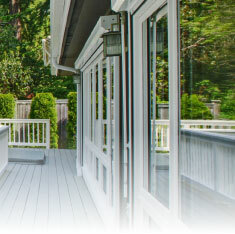 We carry and install products that are made of the finest materials for your coastal residence or business. We are a State Certified Licensed contractor specializing in glass and glazing. 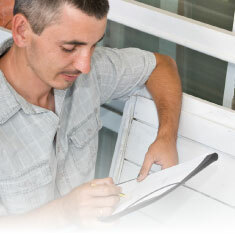 Our employees are all trained factory installers for the products we provide. We do not use subcontractors as this allows us to better control the quality of our work and to make sure that we take care of our customers’ needs. We guarantee a clean and neat work area in your home at all times. Windows Plus has established a Platinum Level status with our manufactures and has been for the last 8 years. Charley, Wilma, Katrina…are names of hurricanes that have destroyed homes and families recently. We can protect your homes better today than we could yesterday. Florida Building codes are becoming more stringent after every hurricane and windows and doors are considered a structural part of your home. Protecting and securing your home does not have to be unsightly, but rather an improvement that enhances the esthetics and value of your home. 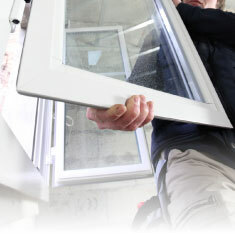 Have our experts answer your questions and measure your windows for the most accurate estimates, all for FREE.